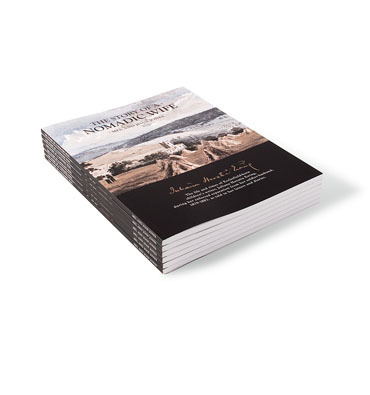 In recent years we have created a niche market in the design and production of local history books, wire stitched up to around sixty four pages and perfect bound beyond this number in a variety of sizes and formats. Many organisations have interesting material they would like publishing, but with limited market appeal most publishers are not interested. We have produced books from as few as 1,000 copies leaving the client to sell the books themselves. Printed in full colour or monotone we can digitally enhance and retouch existing photographs and documents to gain maximum contrast and detail, supplementing these with diagrams and new digital photographs and drawings if the budget allows.